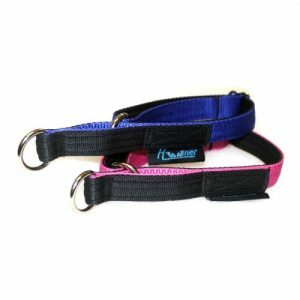 The adjustable semi-slip collar has no buckle or holes. 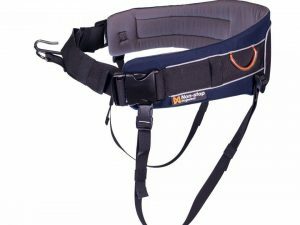 It has an adjustable slide to suit different head sizes. Once the collar is slipped over the dogs head you adjust to a comfortable fit. 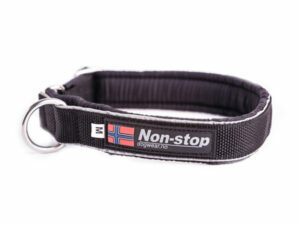 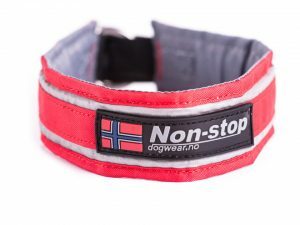 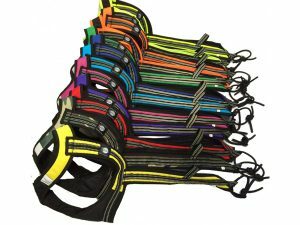 The purpose of a semi slip dog collar is to allow the collar to tighten to prevent a dog backing out, whilst being loose when a dog is not pulling.